Martin Luther King, Jr. was a young man when he died at the age of 39 on April 4, 1968. He lived a purpose-filled life as an advocate for civil rights and was a masterful, inspirational speaker. Today, we continue to strive for a better life, workplace, community, and world. 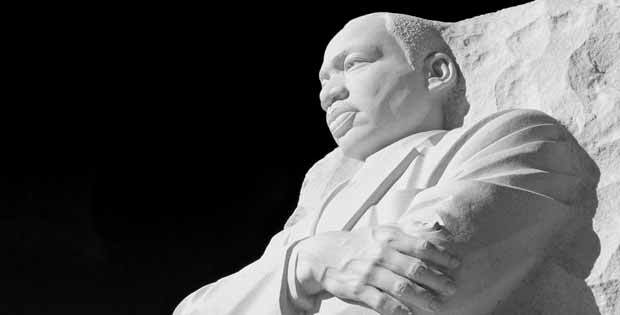 Some insights towards that end may be found in these lessons shared by MLK more than 45 years ago. The function of education is to teach one to think intensively and to think critically…Intelligence plus character – that is the goal of true education. Returning violence for violence multiples violence, adding deeper darkness to a night already devoid of stars… Have cannot drive out hate: only love can do that. The hope of a secure and livable world lies with disciplined nonconformist who are dedicated to justice, peace and brotherhood. // Feature photo courtesy InSapphoWeTrust / Flickr. Some rights reserved.